The War became a global conflict after the German military, led by Adolf Hitler, invaded Poland in 1939 because he wanted to take some of their land for Germany. France and the UK declared war on Germany because they didn’t think what Germany was doing was right, then Italy joined with Germany, and gradually other countries in Europe and around the world became involved with either the Allies or the Axis powers. Life during the war was very difficult. Today, we mark special days to remember the many millions of people who fought, and died during World War II. German troops occupied the Channel Islands. 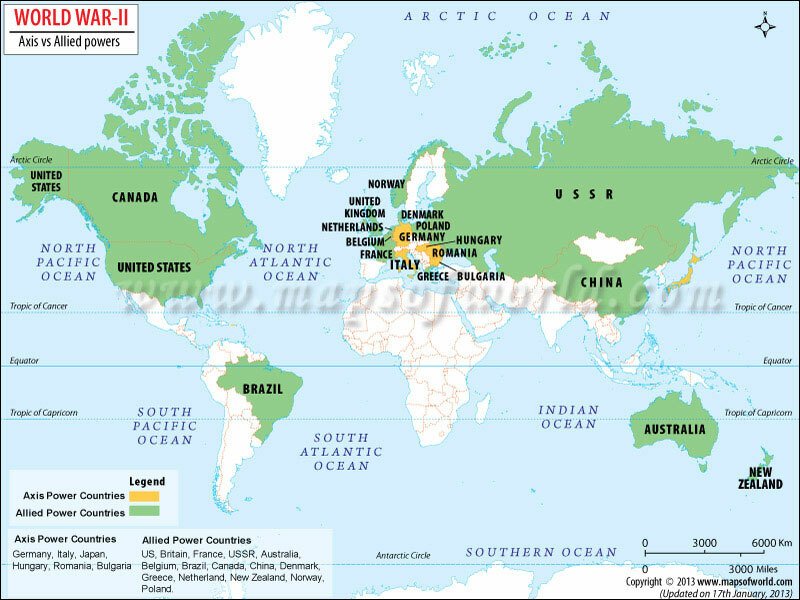 Even though World War II involved countries all over the globe, there were two sides fighting against each other – the Axis powers and the Allied powers. The UK was part of the Allies. The first ever battle to be fought only in the air is the Battle of Britain, between the German and British aeroplanes. Two types of aeroplane were used in the Battle of Britain – bombers that dropped bombs on towns and cities and fighters that attacked other aeroplanes. 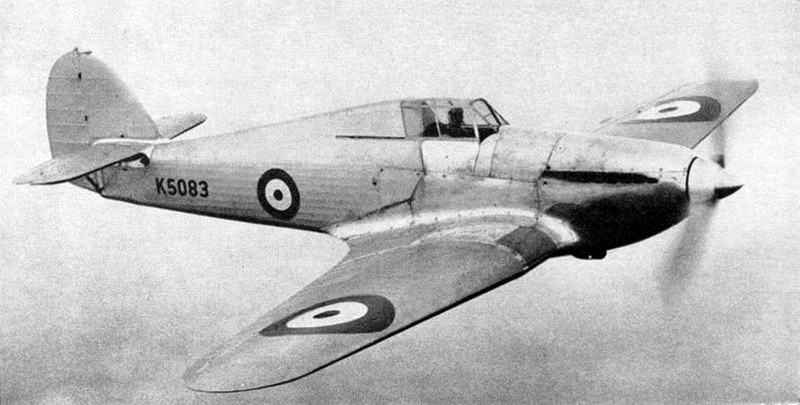 The main aeroplanes flown by the RAF were fighters called the Spitfire and the Hurricane. They tried to destroy German bombers before they could attack British towns and cities. 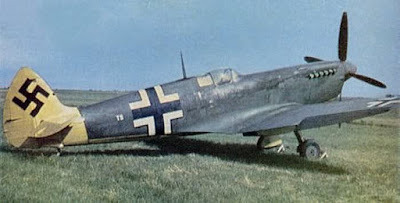 The Luftwaffe (Germany’s air force) used both bombers and fighters. They used the bombers to attack towns and cities, and the fighters to stop the RAF fighters from destroying German bombers. British Prime Minister Winston Churchill, US President Franklin Roosevelt and Soviet Union leader Joseph Stalin were known as the ‘big three’. They were all leaders of Allied countries. The Siege of Leningrad – when all the roads going in and out of Leningrad were closed off so nobody could come in or go out, even to get food – lasted for 900 days (about two and a half years). The code name for D-Day was ‘Operation Overlord’. D-Day is a name the military use when planning an event – the ‘D’ doesn’t stand for anything. 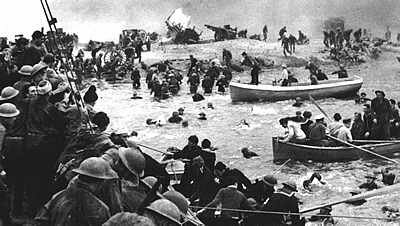 The code name for the evacuation of Allied troops from Dunkirk was ‘Operation Dynamo’. Hitler’s plan to invade Britain in the summer of 1940 was called ‘Operation Sea Lion’. 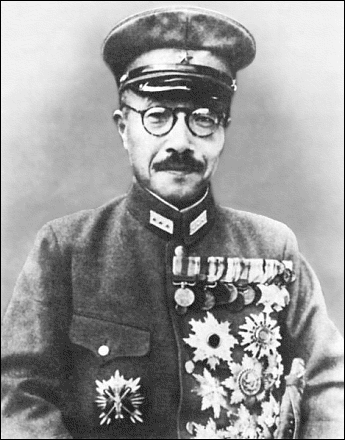 Japan – known at that time as the Empire of Japan, led by Hideki Tojo; the emperor of Japan during World War II was Emperor Hirohito. World War II began when the UK and France declared war on Germany, after German troops led by Adolf Hitler had invaded Poland on 1 September 1939 to claim land there as their own. Hitler had already invaded Austria and Czechoslovakia, so the war began over his plan to take more land for Germany. The Siege of Leningrad is a famous event during World War II. For 900 days – from 8 September 1941 to 27 January 1944 – the city of Leningrad in Russia was surrounded by German troops. That meant everyone inside the city had to stay there, and that there wasn’t any way for food or other provisions like medicine to get in. Many hundreds of thousands of people died during this time (600,000-800,000) because there wasn’t enough food or heating to go around, but the people who lived in Leningrad refused to surrender to the Germans even though life had got so hard. In 1940, the French port of Dunkirk was the location of a big turning point for the Allies in World War II. Hitler’s armies bombed Dunkirk heavily, and many Allied troops were waiting on the beach to be rescued because they didn’t have the resources they needed to fight back. From 26 May to 4 June, over 550,000 troops were ferried to safety across the English Channel – the code name for this was ‘Operation Dynamo’. Some British civilians (people who weren’t in the army) even used their own boats to help save as many people as they could. The rescue operation helped to boost morale in Britain, where they really needed some good news. This helped in going into the next major event in World War II, the Battle of Britain. The Royal Air Force were the stars of the Battle of Britain, which is the first military battle to be fought entirely in the air. In ‘Operation Sea Lion’, Hitler planned to invade Britain and add another country to his list of conquests. But, first he had to fight off the RAF, which is where he ran into trouble. Britain’s RAF beat Germany’s Luftwaffe, but after a long series of battles from 10 July-31 October 1940. The whole thing is called the Battle of Britain because it’s what made Hitler eventually change his mind about trying to invade the UK, and he went after Russia instead. The RAF pilots showed tremendous courage and bravery as they kept fighting the Luftwaffe even when it looked like they might lose. June 6, 1944 is also known as D-Day. On that day, the Allied forces launched a huge invasion of land that Adolf Hitler’s Nazi troops had taken over. It all began with boats and boats full of Allied troops landing on beaches in the French region of Normandy. They broke through the German defences and carried on fighting them back through Europe for the next 11 months until they reached Berlin, where Hitler was then hiding. The Battle of the Bulge took place from 16 December 1944-25 January 1945, and was the last major effort by Hitler to defeat the Allies. 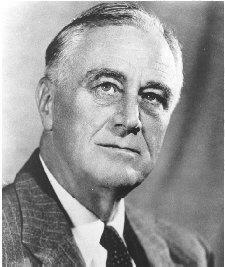 He had hoped to break up the parts of Western Europe that the British, American and French troops secured by splitting the area in half – this would mean that the armies wouldn’t be able to get supplies across to each other, and would make them easier targets for Hitler and his armies to fight against. But, all Hitler did was to make the Allied line of troops ‘bulge’ in the middle as he fought to push them back, and the line didn’t break completely. So, he didn’t accomplish his goal, and the Allies won the battle. 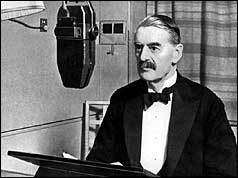 Neville Chamberlain (1869-1940) – British Prime Minister from 1937-1940; Chamberlain was Prime Minister when Britain declared war on Germany. Winston Churchill (1874-1965) – British Prime Minster from 1940 to 1945, then again from 1951 to 1955; Churchill was Prime Minister during most of World War II. Churchill is famous for his speeches that inspired people to keep on fighting. 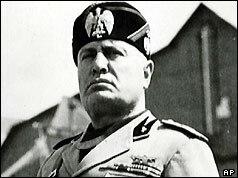 Benito Mussolini (1883-1945) – Italian dictator during World War II, and leader of the Fascists; Mussolini was also known as ‘Il Duce’ (‘the leader’), and joined forces with Hitler as one of the Axis powers. Help win the Battle of Britain by building planes, choosing pilots and defeating the enemy! A children's guide to WWII from DKfindout! See exhibits from the Battle of Britain and the Blitz at the RAF Museum in London. You can even climb into a Spitfire and experience what it would have been like to fly one! Britain built thousands of defensive structures called Pill Boxes all over the country that soldiers could use to defend the country if the Germans invaded. Are there any near where you live?